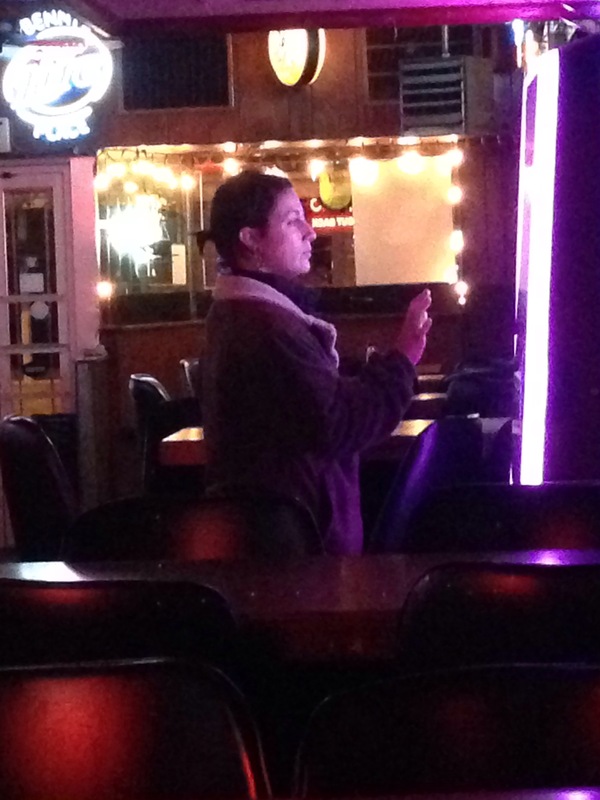 The bride has been criticizing the bar juke box all night… Shes in charge now. Started with “Why Georgia Why”… Coldplay up next. We’ll see where it goes from here but I suspect there is some disco in my near future.